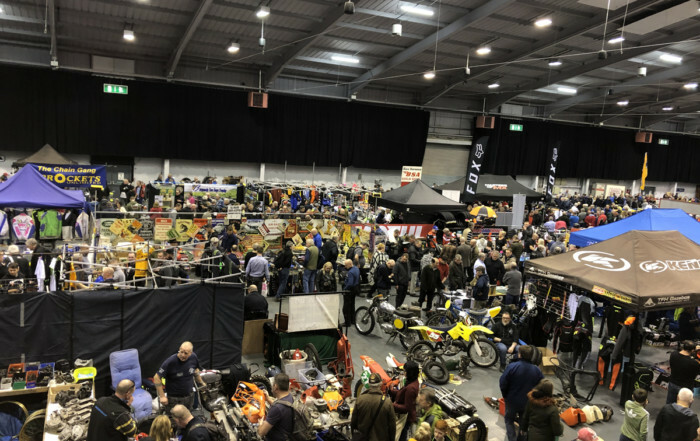 Run by real bike enthusiasts, Classic Bike Shows’ events offer something for everybody who loves two wheels; from vintage, veteran and classic through to modern and even off-road machines. With world renowned events including the Carole Nash Classic Motorcycle Mechanics Show and the Carole Nash International Classic MotorCycle Show, the team welcomes over 135,000 visitors throughout the year. With hundreds of stunning classic machines on display and a good mix of traders, dealers and autojumble plots, this is the perfect place to grab a box of parts and spares or find that inspiration needed to finish your restoration for a summer of riding. The annual Winter Classic includes the popular Scooter World hall as well as local scooter clubs, private entries and traders. Hundreds of beautiful classic machines from the golden age of motorcycling! The show has become Britain’s greatest annual celebration of all that’s best about the motorcycles of yesteryear, attracting thousands of enthusiasts, club members and traders from all over the country. It features the finest themed club displays with fierce competition for the coveted ‘best stand’ award and cash prizes. With off-road machines as far as the eye can see, the show has dirt bike machinery to cater for every need. You’ll be able to dig out classic dirt bike machinery galore, see fascinating club and private off-road machines, bag a bargain at the autojumble and see off-road legends interviewed on stage throughout the weekend. This is the event of the year for all classic off-road enthusiasts! Calling all classic bike enthusiasts! Where else can you enjoy so much in one place at one time? Several hundred trade stands and autojumble plots, numerous club stands and private entry displays, the Classic Racer GP Paddock, Off Road Hall and classic motorcycle cavalcade…there’s lots to enjoy! On-stage interviews with racing legends and the famous Bonhams auction complete the picture. The ideal destination for traders and visitors alike, the annual Carole Nash Eurojumble is one of the UK’s biggest bike autojumbles, and it’s growing every year. From tyres to tinware and engines to oil, there are thousands of bargains to be had on all manner of motorcycle-related items, plus a selection of exhibits from motorcycle clubs. If you’re seeking that elusive part for your special project, come and have a rummage! Several hundred trade stands and autojumble plots galore will keep classic bike enthusiasts happy at this spectacular show. Hundreds of club stands, private entry displays, the Classic Racer GP Paddock, Off Road Hall and a classic motorcycle cavalcade all mark this show out as something special. On-stage interviews with racing legends and the famous Bonhams auction add to the atmosphere. The longest-running series of one-day-only general autojumbles in the UK. From parts for classic bikes to classic cars, classic trucks to workshop essentials – there isn’t an automotive item we can name that hasn’t been sold at a ’Normous Newark autojumble. All kinds of man cave stuff and more! Make it your mission to visit at least once, but be warned… you may get hooked on jumbling! The quintessential motorcycle autojumble in the UK. There is no better place to get THE BEST classic motorcycles and parts on these shores. Some traders will only use these magnificent seven events to sell their wares! The May and December events also encompass a full bike show involving clubs and private entries. Disposable income isn’t a problem with this audience, where quality matters! The ideal destination for traders and visitors alike, Stratford Autojumble offers a vast array of parts, restoration services and related products for a variety of vehicles and is run by a friendly and experienced team of event staff from Mortons Media Group. If you’re after a certain part, piece or tool for your motoring project, then the brand new Stratford Autojumble is where you’ll find it. The International Dirt Bike Show is the premier indoor off-road event on the calendar and will welcome thousands of riders and enthusiasts looking to stock up on kit and accessories. It has a new home this year, having previously been staged at Stoneleigh Park, Warwickshire, so come along to see us at Stafford and catch up with the latest dirt bike news, views and products with like-minded folk. 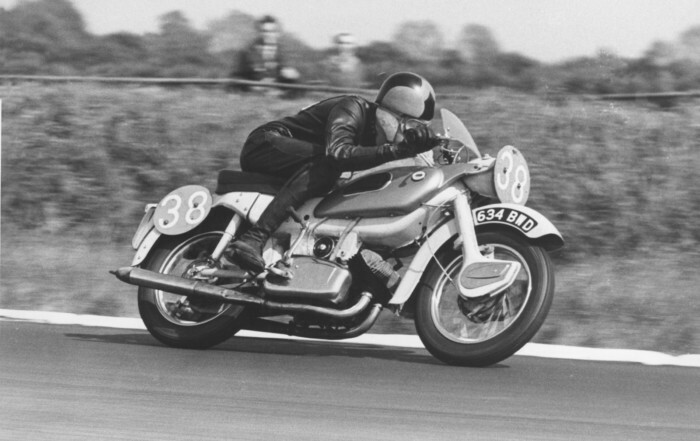 Sign up to receive regular email updates on the Stafford Classic Bike Shows.